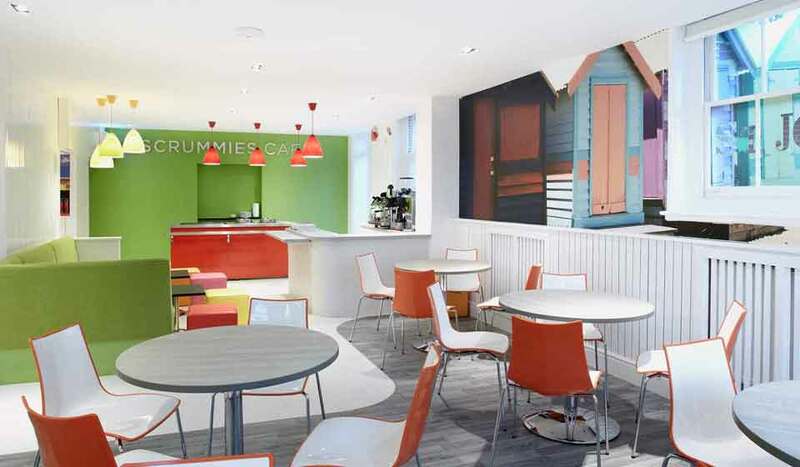 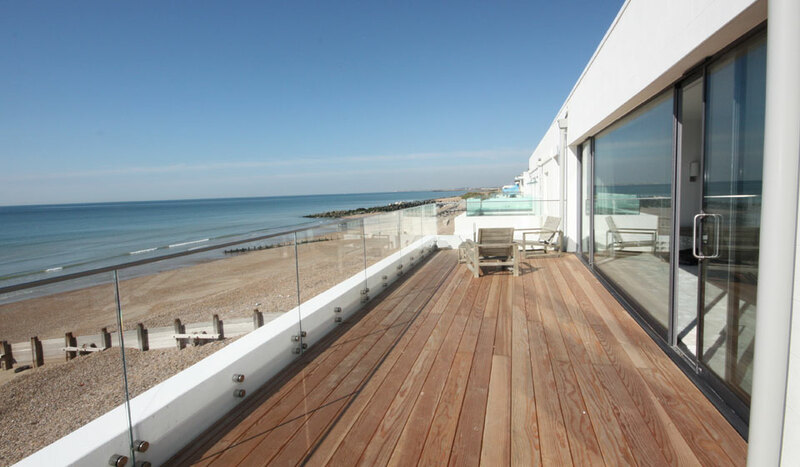 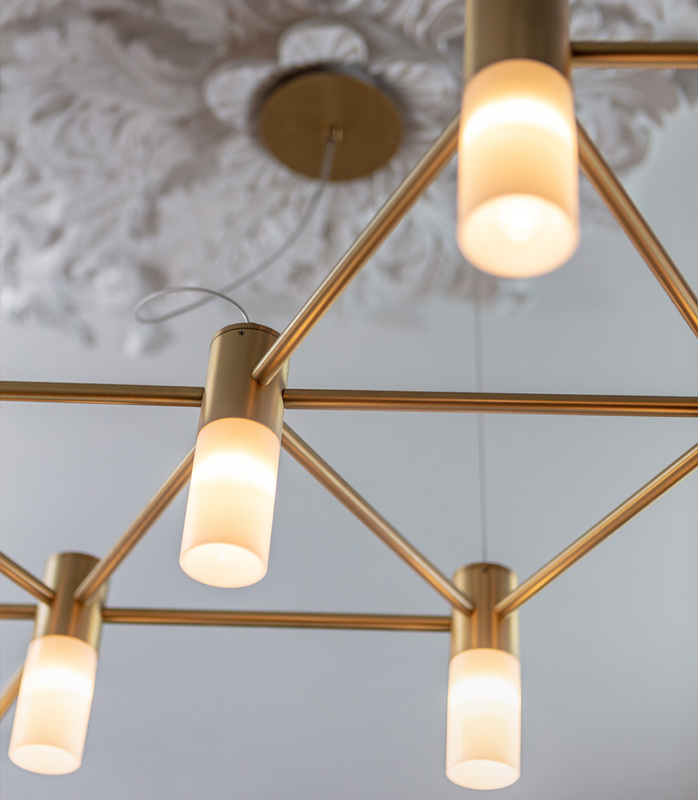 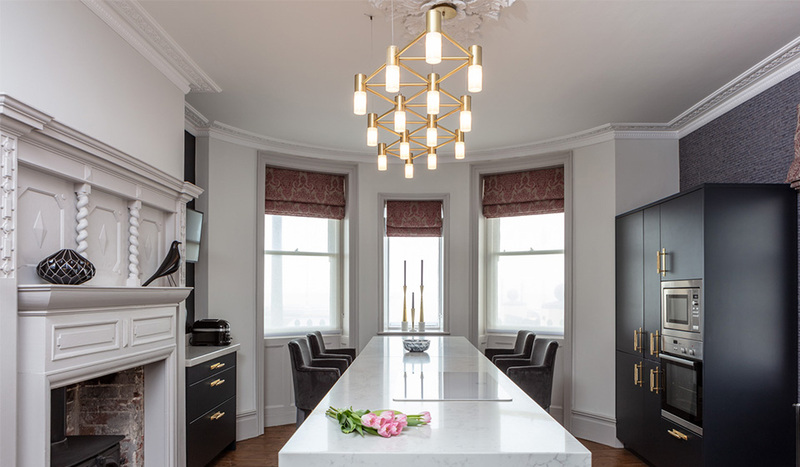 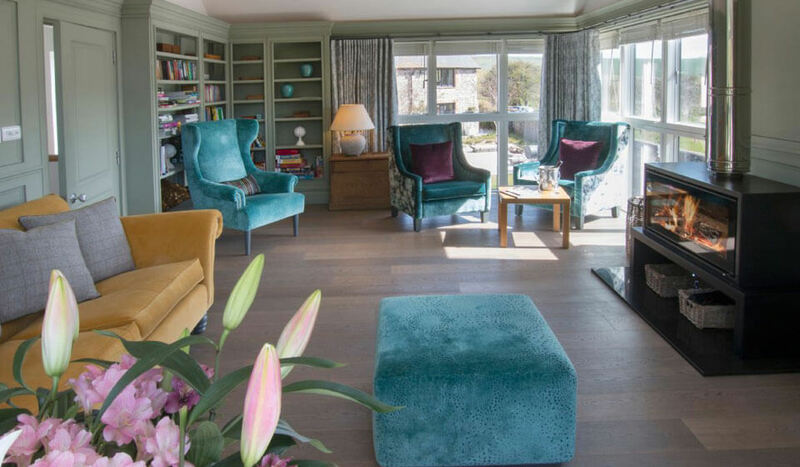 Pfeiffer Design was appointed to create the interior finishes and furnishings for the kitchen and entrance hall of this landmark Grade II Listed seafront property in Brighton. 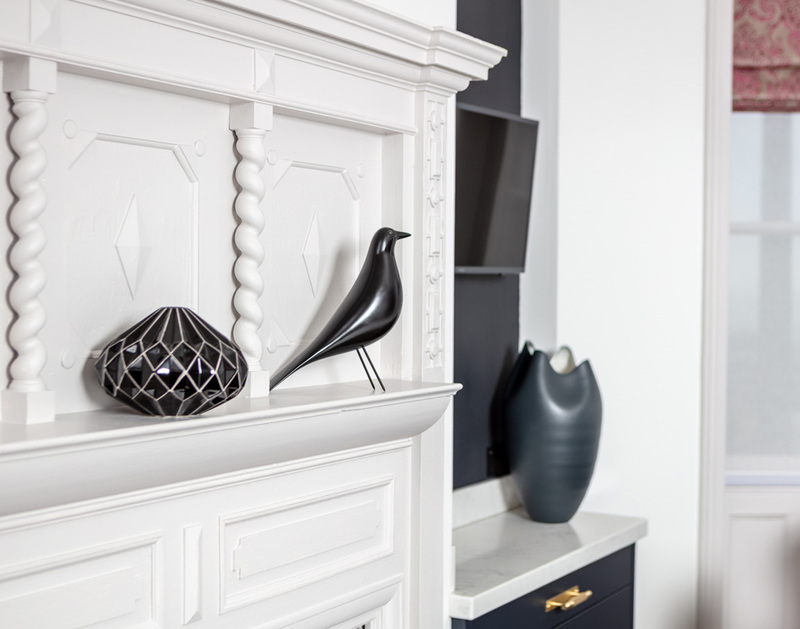 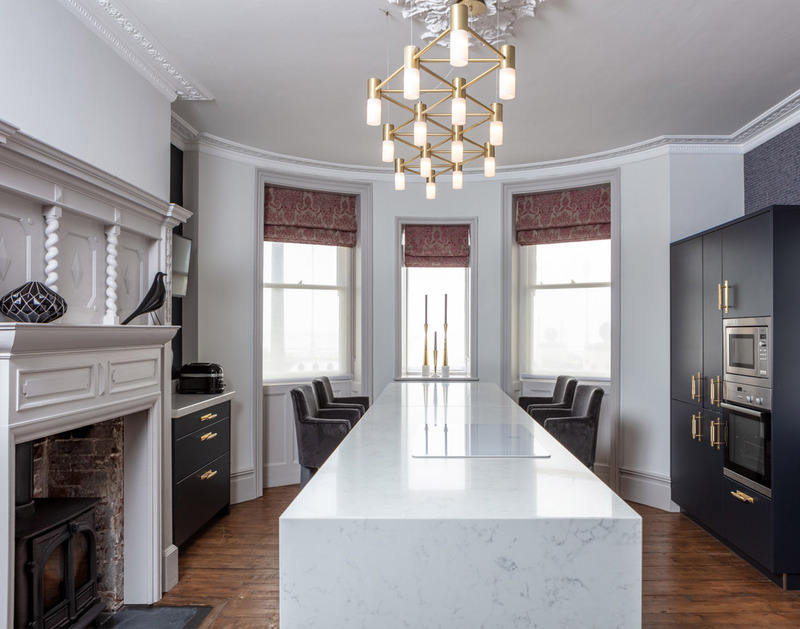 A beautiful Regency town house, the property gave us plenty of period architectural features to work with. 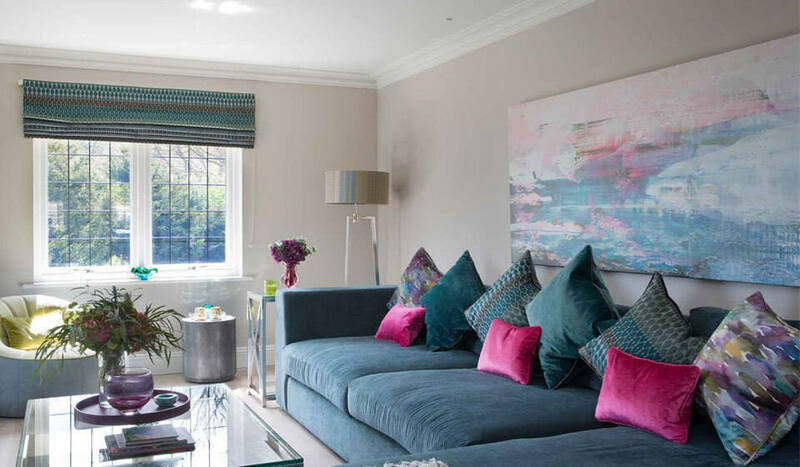 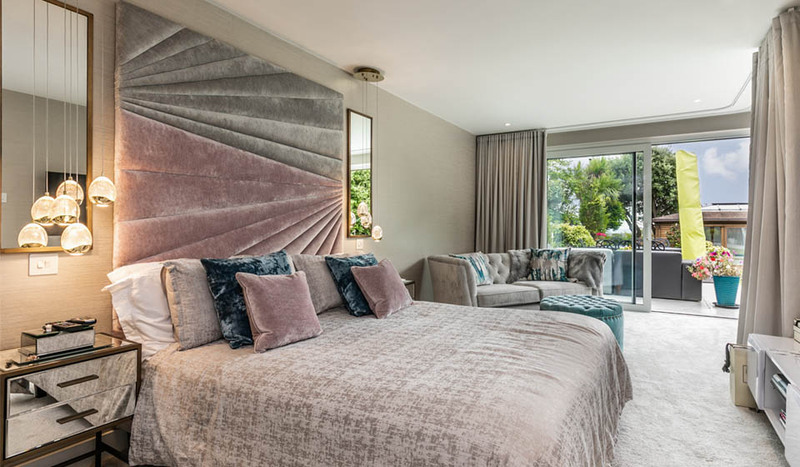 We complemented them by juxtaposing and incorporating contemporary ideas, textures and colours to create coherent spaces, with the design flowing effortlessly from room to room. 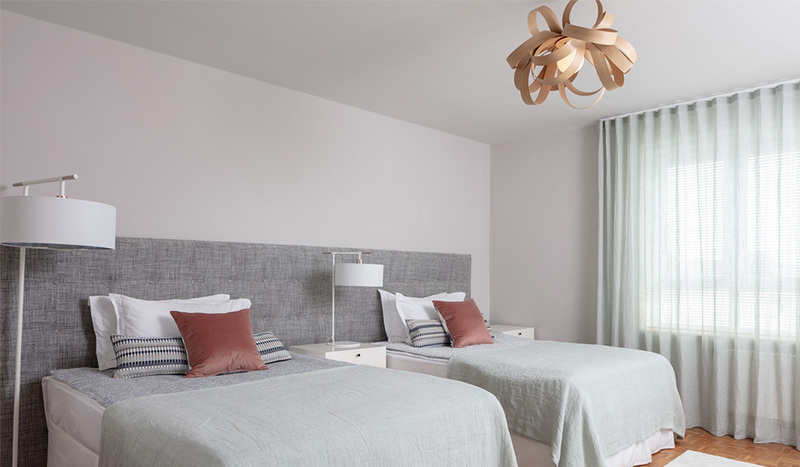 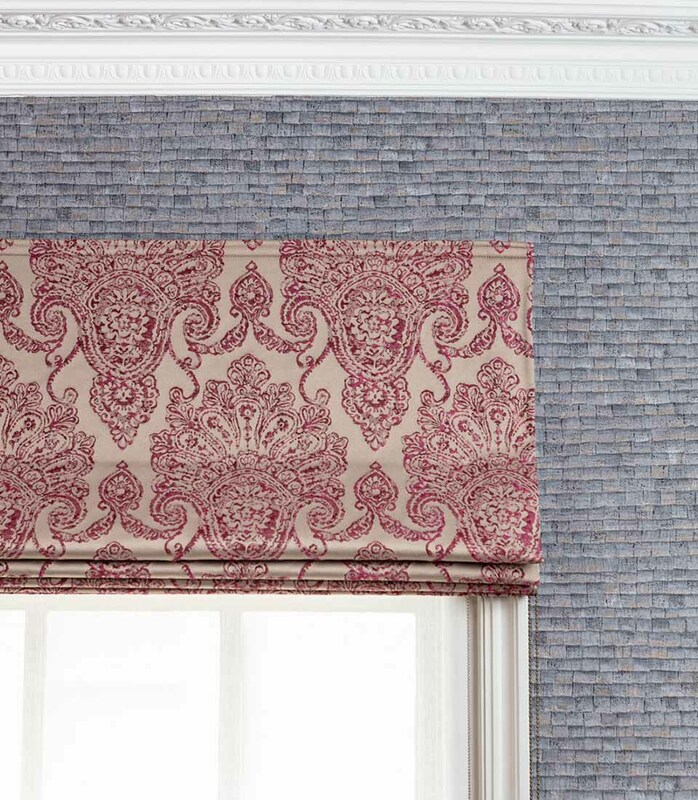 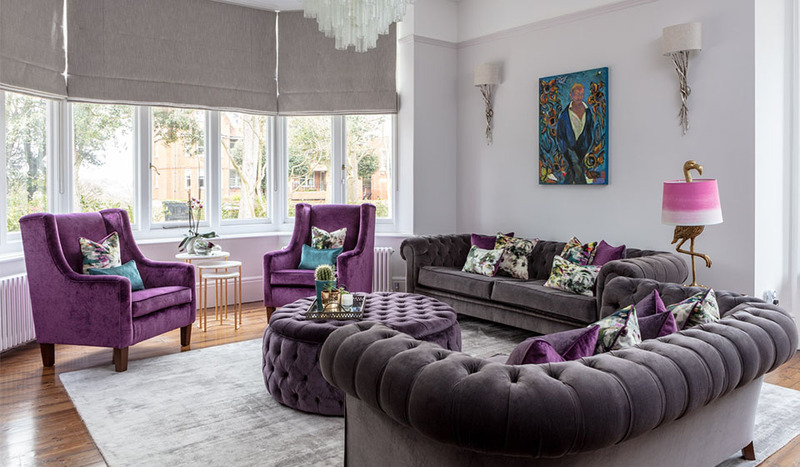 Our in-house team made and installed all the curtains, blinds and upholstered furniture pieces, while our local partners installed everything else from cabinets to lighting. 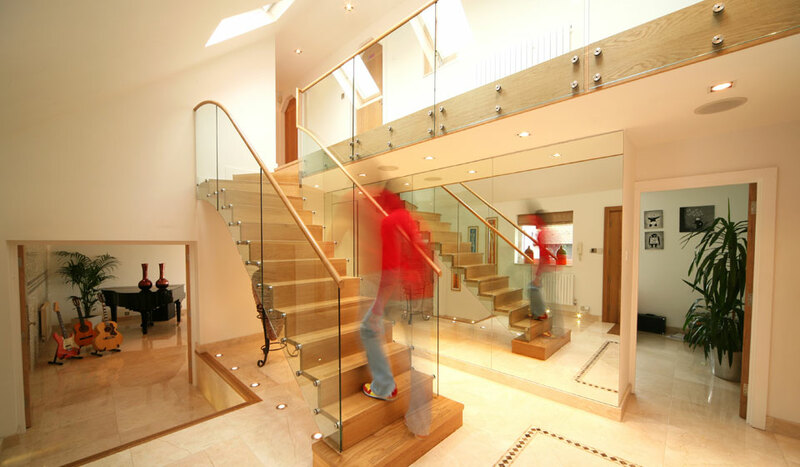 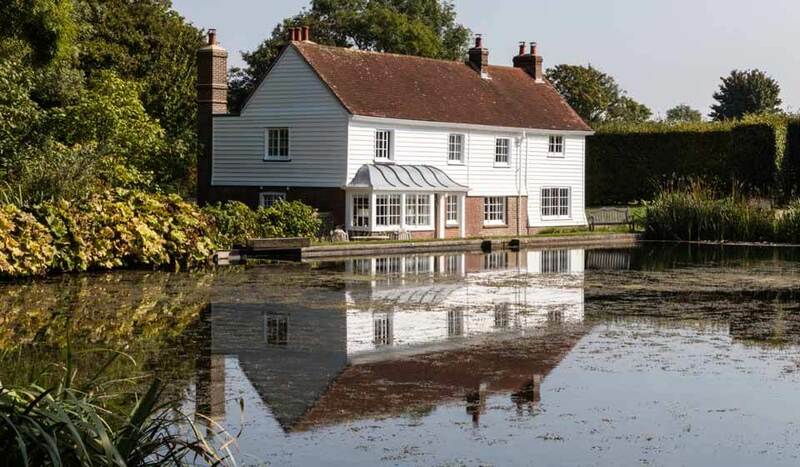 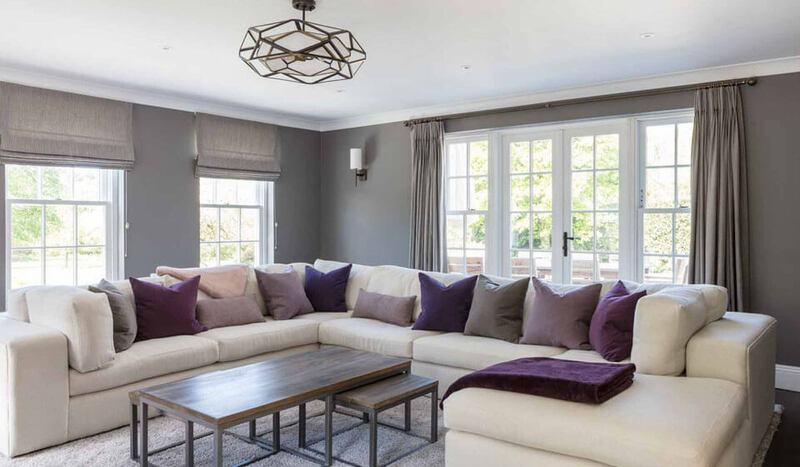 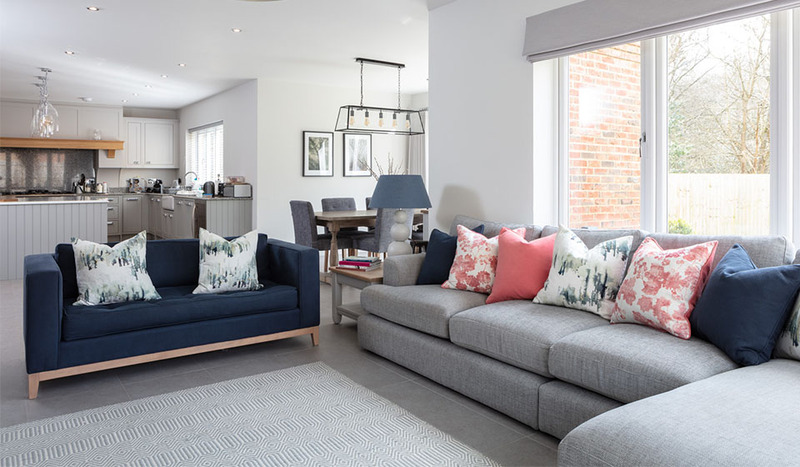 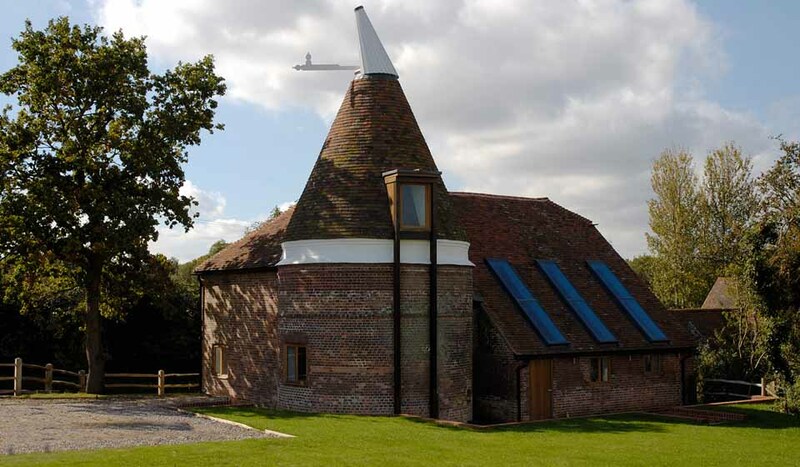 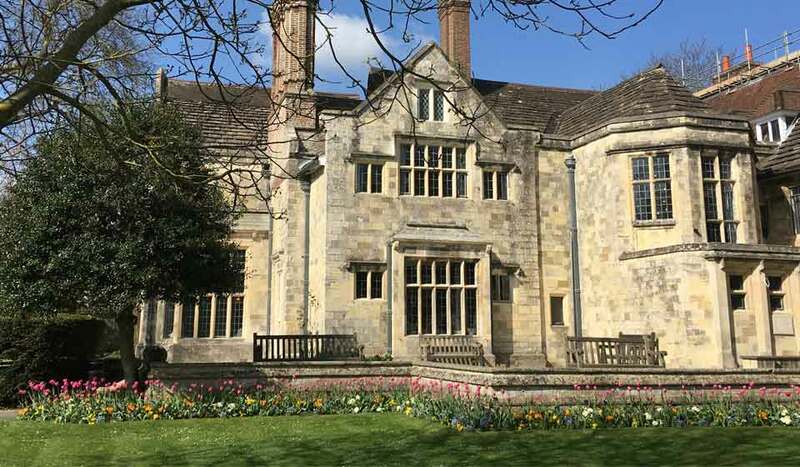 Our principal expertise is in whole-home refurbishment, and new-build interior architecture, design projects, extensions and open-plan kitchen design. 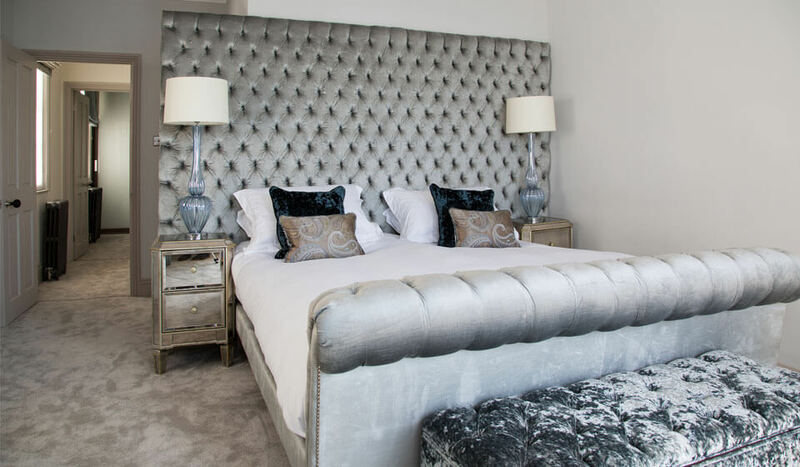 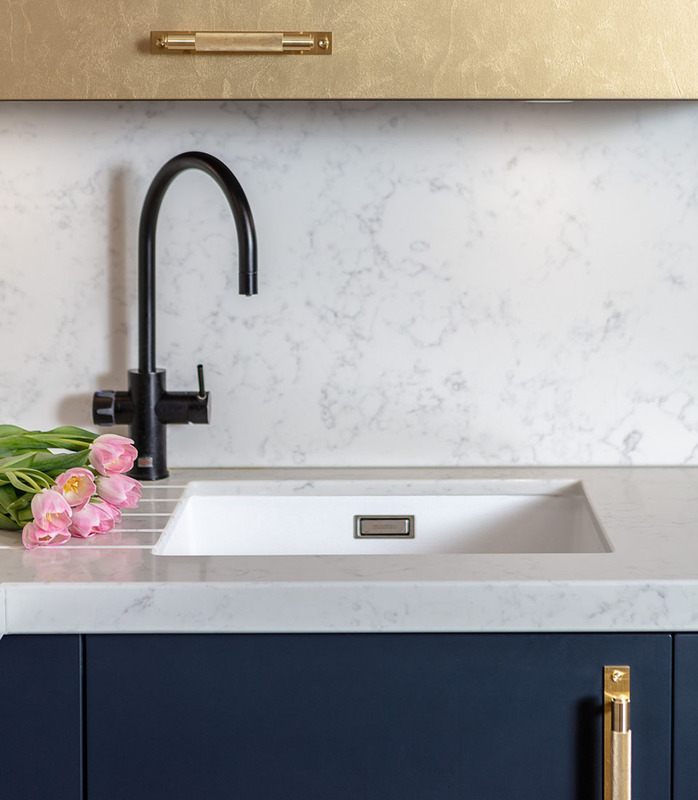 But we’re also happy to take on smaller projects, including individual rooms such as kitchens, bathrooms and bedrooms with particularly challenging, intriguing or unusual dimensions. 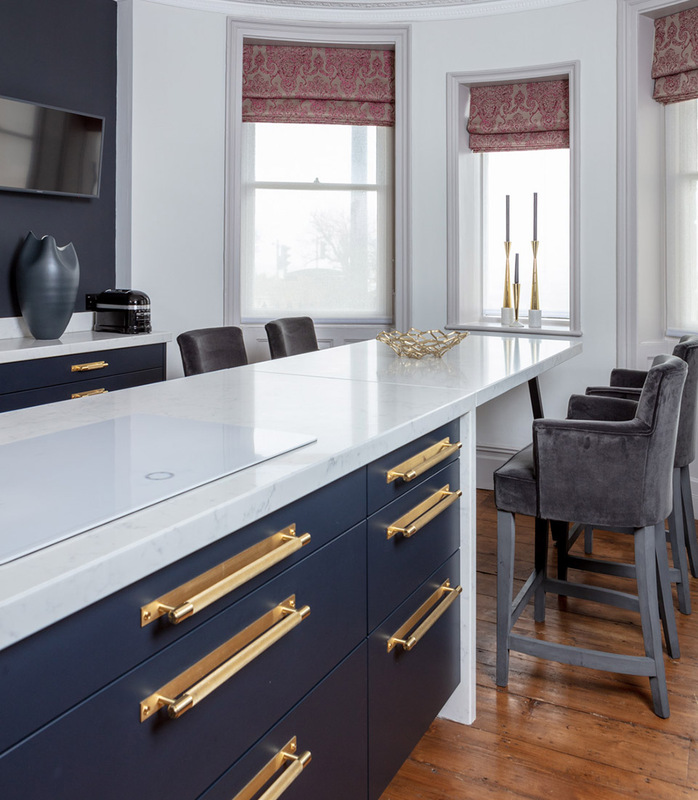 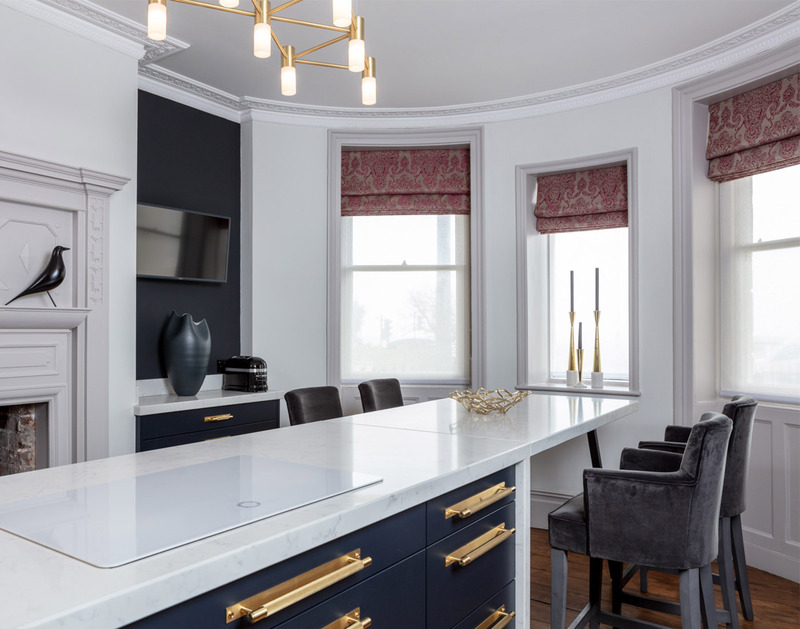 As it happens, we had previously worked on the rest of this beautiful five story townhouse – the kitchen being the jewel in the crown of the ongoing project. 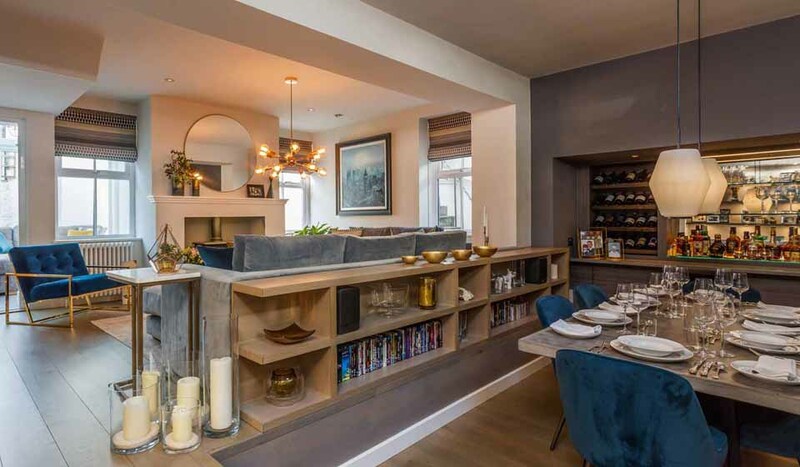 Originally situated in the basement, we made the decision to move the kitchen up to the ground floor in order to make the most of the spectacular sea view and create a communal space where the family could congregate. 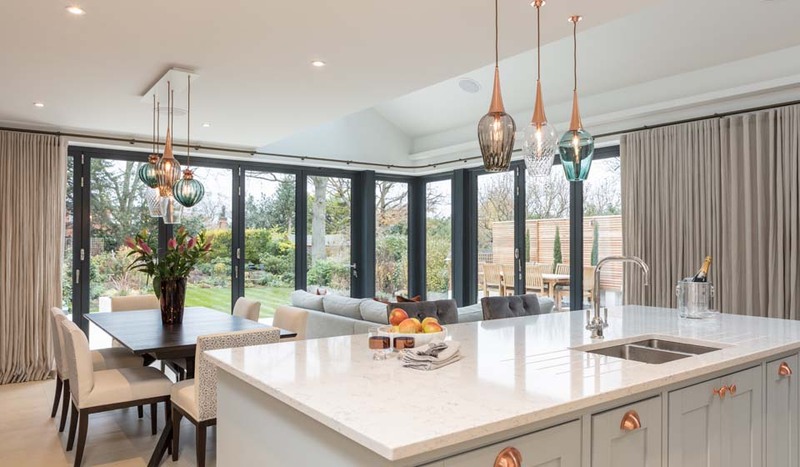 We were tasked with creating ‘a kitchen that doesn’t look like a kitchen,’ whilst keeping practicality and functionality at the forefront of the design. 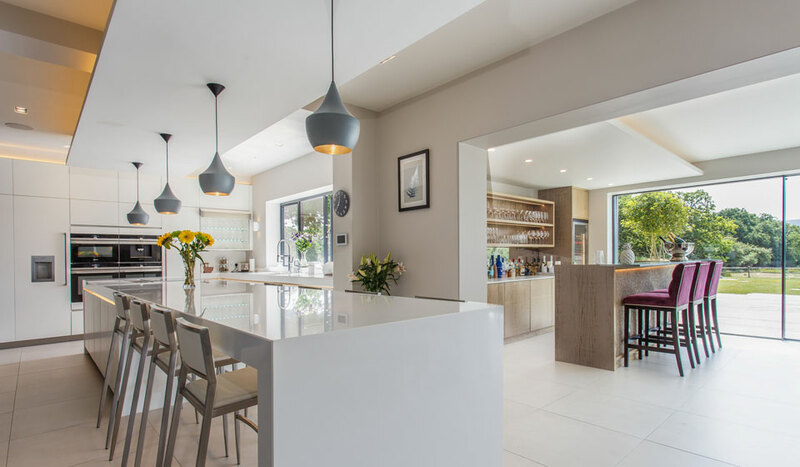 We designed this spectacular kitchen from the ground up; utilising high-spec, contemporary appliances, bespoke joinery, work-surfaces and ironmongery, whilst keeping the design sleek and minimal, yet warm, inviting and, ultimately, practical. 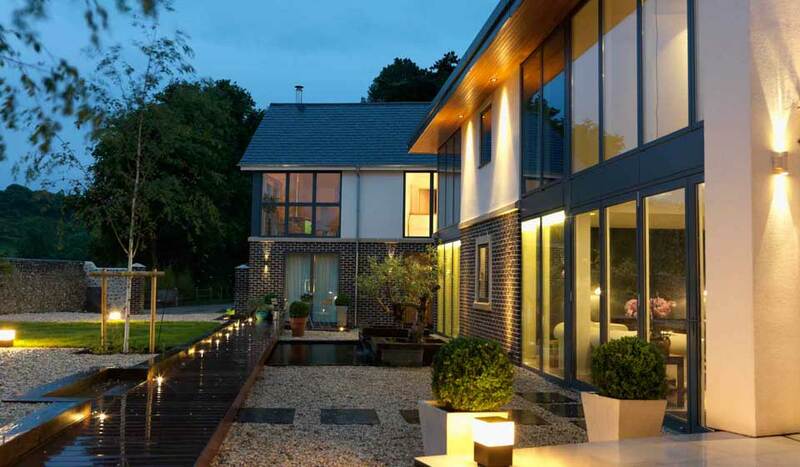 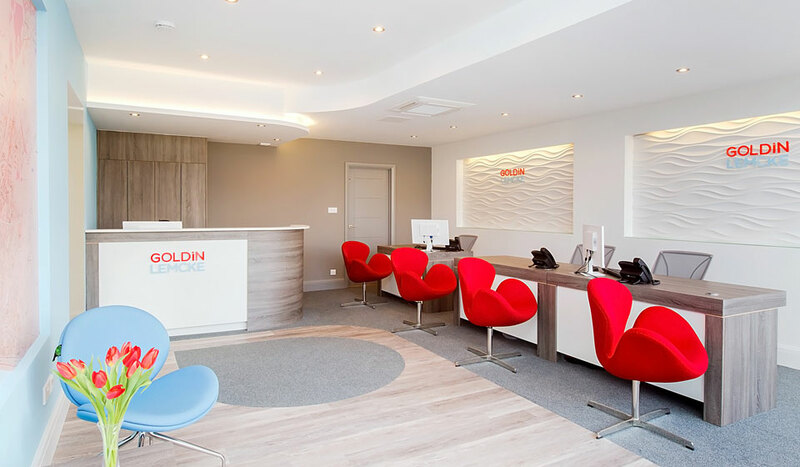 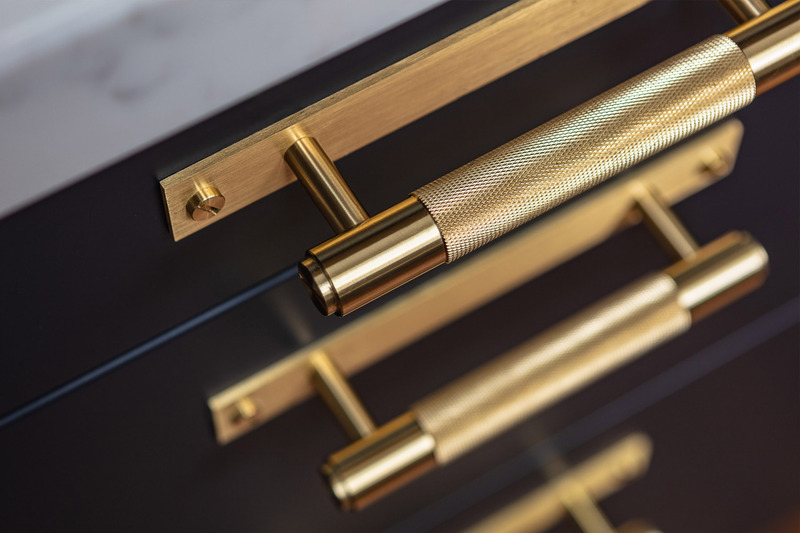 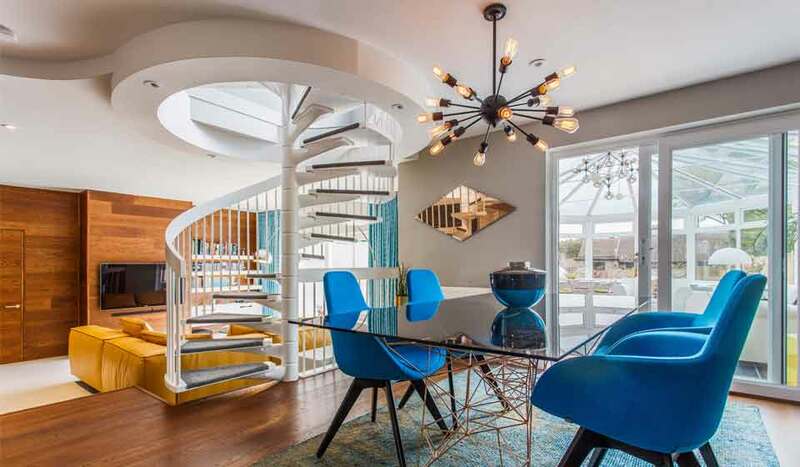 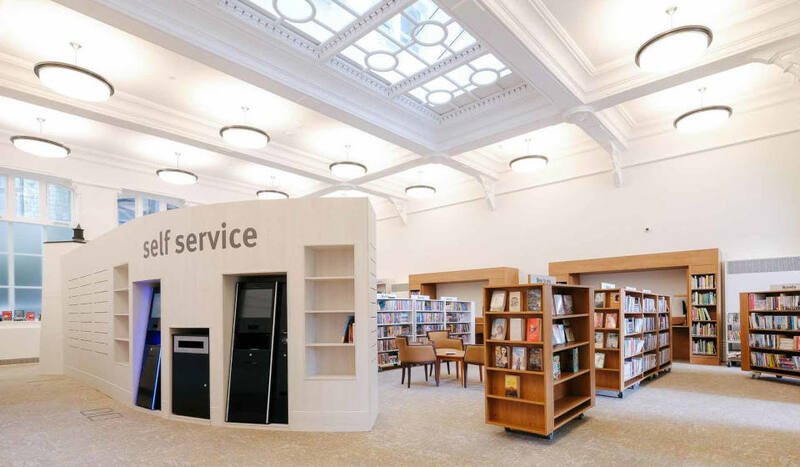 This was a no-holds barred job, specifying design-led finishes and the very best materials that would not only deliver that wow-factor in terms of design, but are built to last. 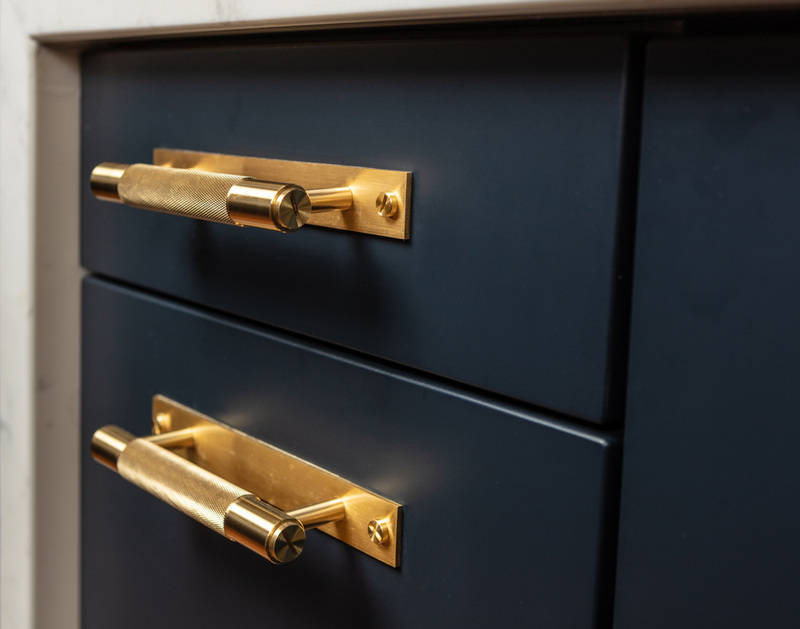 Our design ethos is focusedas far as possible on high quality sustainable, local, Fairtrade (or equivalent) products that are handmade in the U.K. Our designs are trend-led, yet timeless, meaning we only specify and procure finishes that we believe are of suitable quality to really stand the test of time. 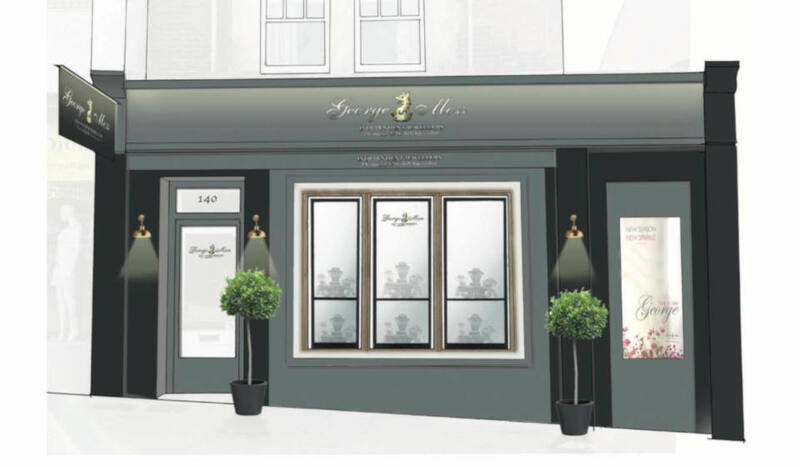 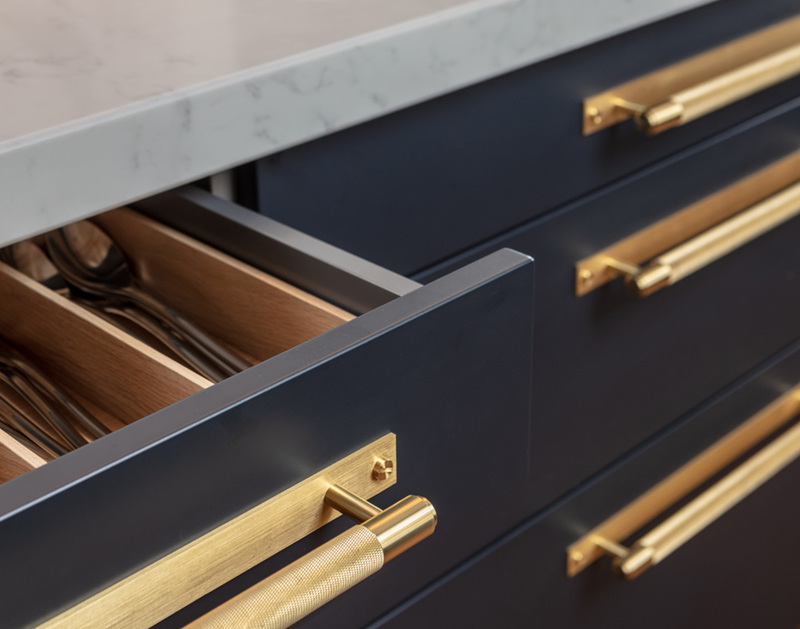 We designed and specified everything in the kitchen, from cabinetry and joinery, appliances, bespoke bar stools and Roman blinds, to decorative accessories and even the crockery and cutlery in the drawers! 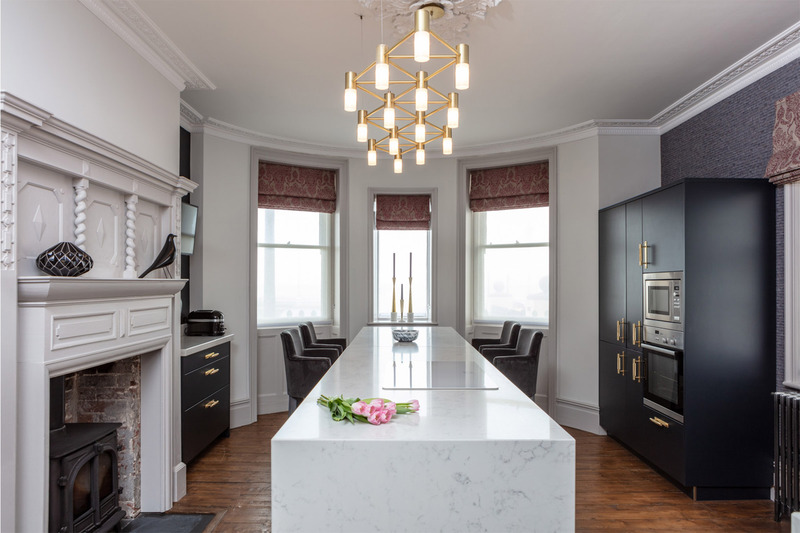 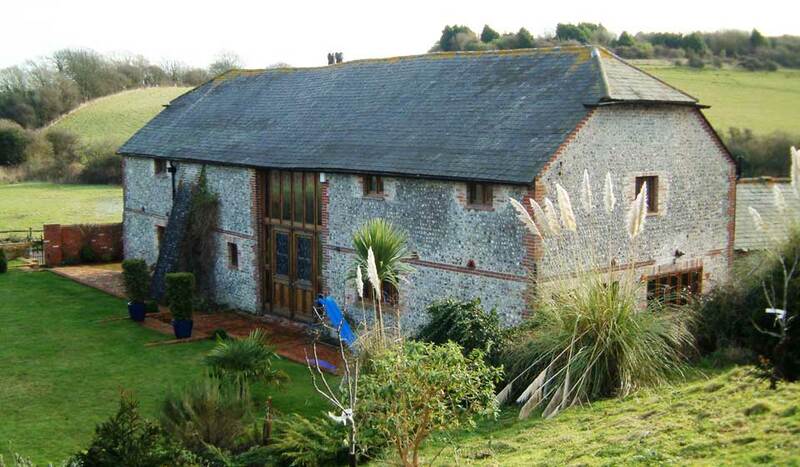 Properties such as this with plenty of personality and architectural character present the most exciting design challenge. 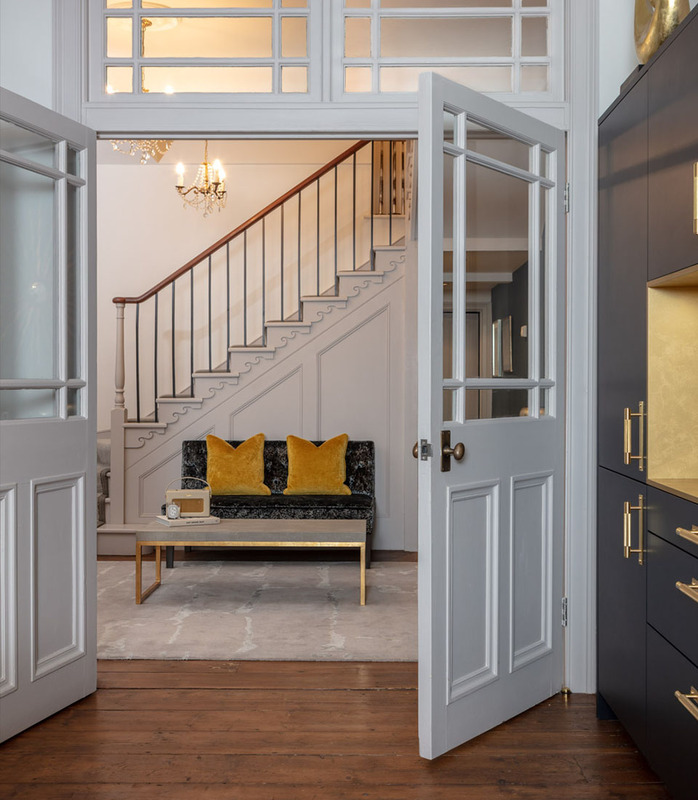 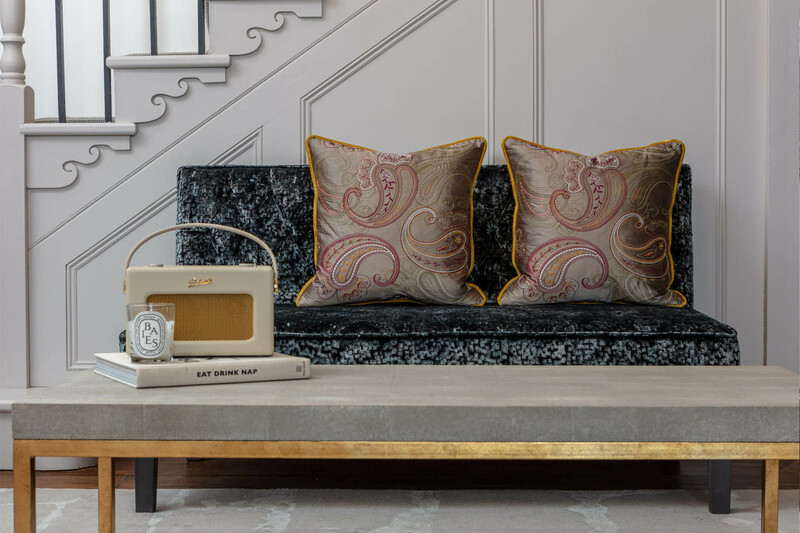 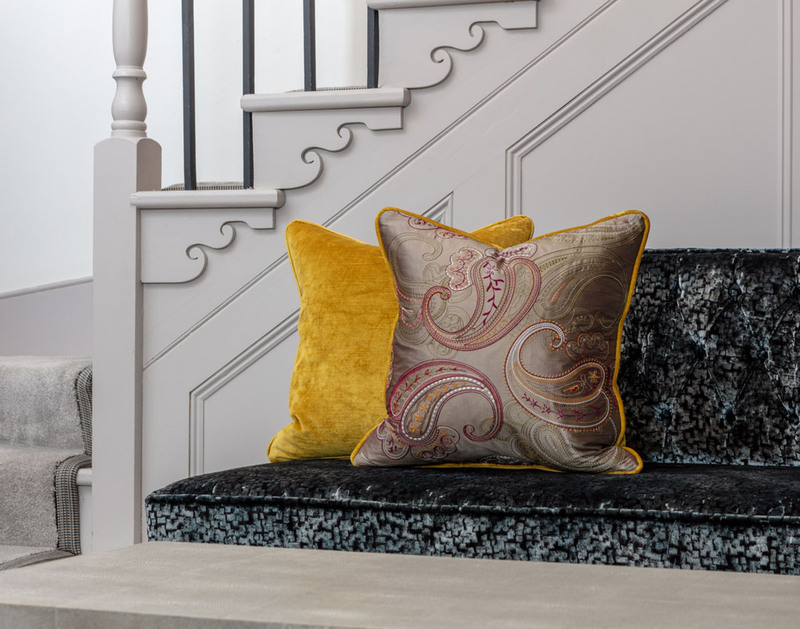 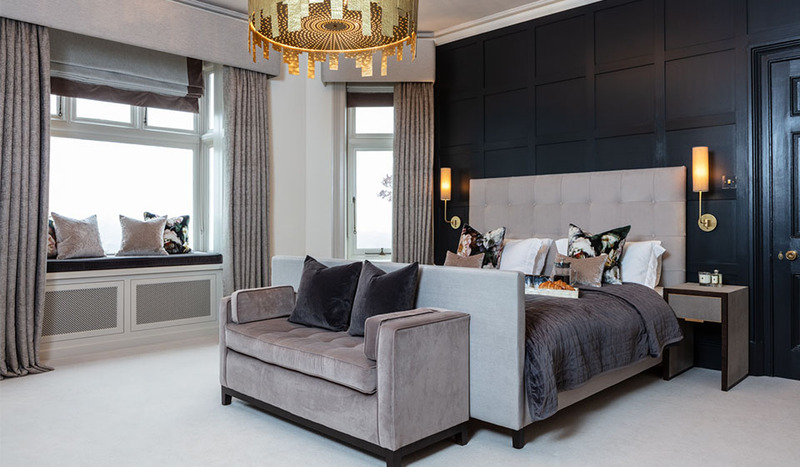 Complementing period features and quirks by juxtaposing and incorporating contemporary ideas, textures, colours and natural materials creates coherent space, allows the design to flow effortlessly from room to room.